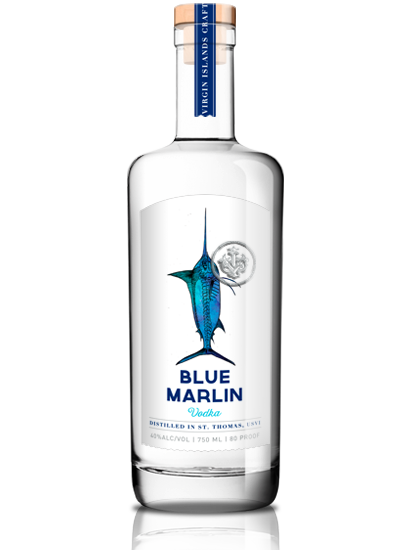 Virgin Islands Craft Distillers is the true spirit of the Virgin Islands – made from the finest ingredients and crafted to perfection with great attention to detail and authenticity. 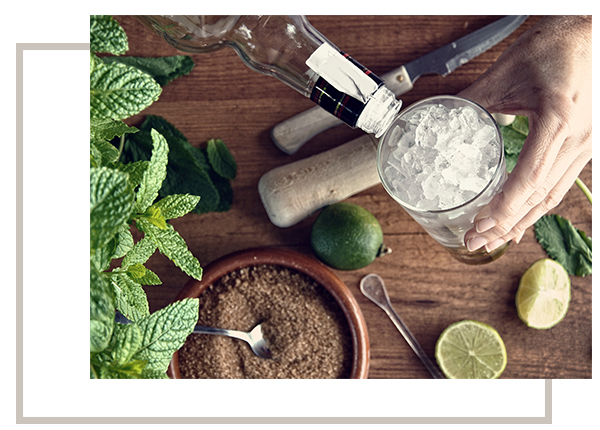 We are constantly in the pursuit of perfection and paradise in every sip. 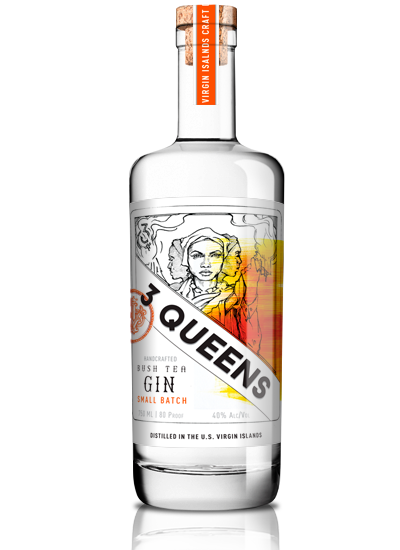 Our spirits are crafted with great attention to detail utilizing the finest ingredients and local botanicals. 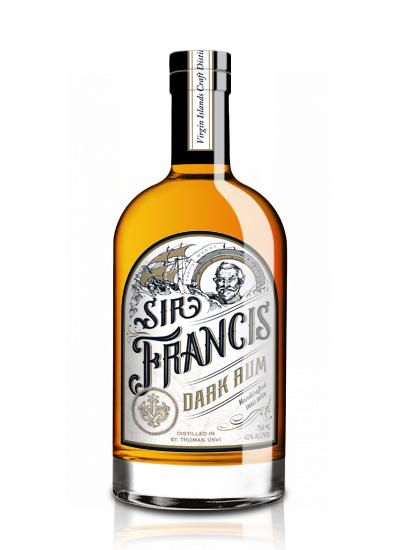 Sign up to receive the latest updates and special offers from Virgin Islands Craft Distillers.